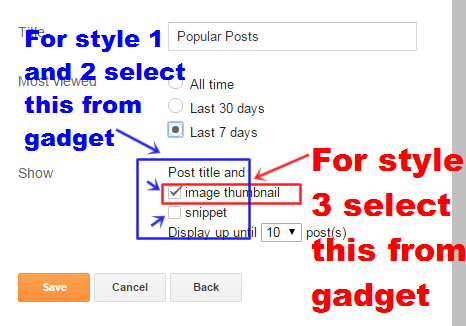 New Popular Posts Widget 2016 With 3 Styles For Blogger | BloggersStand ';-1!=b.indexOf("img.youtube.com")&&(a=' ');d=a+''+p+''+titlex+"
Hello folks,Today in this article we are going to explain How to add popular posts widget with three different styles.In previous post we already talked about Installing 5 star rating popular posts widget and Colorful hover effect popular posts plugin.However this popular posts gadget is different from all the versions we have published yet.These widgets have 3 styles you can choose any one of them and install in your blogger website or blog.First styles comes with One big post highlighted with big image and rest all are in small sizes as compare to first one.In second style we have given all the post images with same size one by one and in the last third style we have provided one featured image for top trending post and rest all are with just post titles. 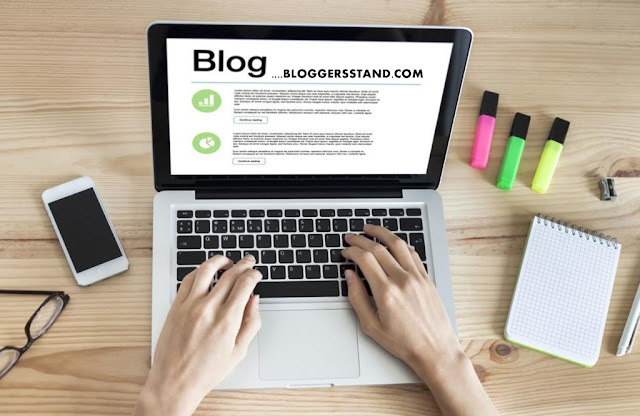 Bloggersstand recommend third style because it's look stylish and it's in very precise way.It will suits all kind of blogger niche and i'm damn sure it will also enhance the look of your blog.Popular posts widget is always a best way to keep engaged your visitors with your popular items on your website and keep on reading result you will also increase your website ranking in alexa and also in search engine indexing.so to grab all these three styles follow the steps mentioned below. Once again reminding you,use same css style and javascrupt code with same style no. 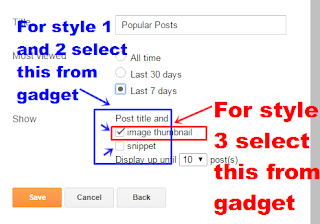 0 Comments on "New Popular Posts Widget 2016 With 3 Styles For Blogger" So Far - Post Yours!